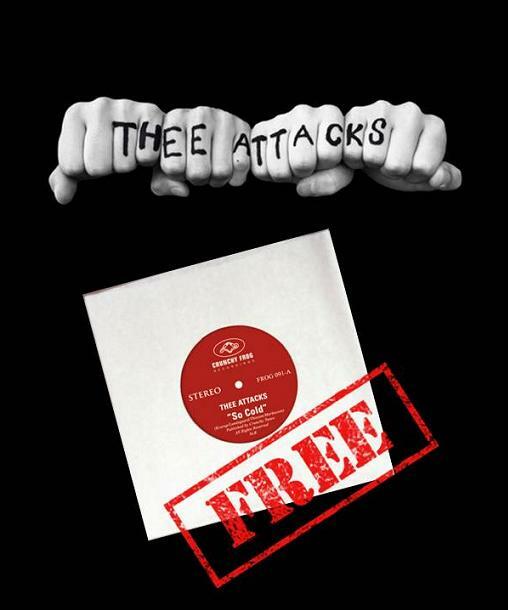 This is the brand new single “So Cold” from Danish rockers Thee Attacks. Download it here for free and make all your friends download it as well! Spread the word on facebook, twitter, pinterest etc. Enjoy!